When a new Ferrari debuts, it’s an event. When a truly breathtaking one debuts, it’s world changing. No other car company creates the same response as a new Ferrari, and that continues with the new F12 Berlinetta’s launch. First, there are the stunningly gorgeous looks. Even their new grille design that seems so awkward on the FF, blends seamlessly on the new F12. In a world gone retro looking for new design ideas, Ferrari manages to combine the natural beauty of the past, with modern design cues. And of course, a conversation about Ferrari’s always includes how fast it will go. In this case, power will be coming from a 740hp, naturally-aspirated V-12. No Turbos that go whoosh, or superchargers that whine, this power is all natural. In fact, this is the fastest Ferrari around Ferrari’s test track. Faster than an Enzo, faster than the new 458, and in a car that is not meant for all out speed but for long distance trips. With both devastating speed and cross country comfort, the new F12 is the automotive equivalent of an Intercontinental Ballistic Missile. Knee-weakening looks, and devastating performance nearly wipes memories of the F12’s predecessor the 599 nearly off the map. I thought the 599 would be the last time we saw a grand touring Ferrari that was both classically beautiful, traditionally powered Ferrari Grand Tourer. Thankfully, I was very, very wrong. 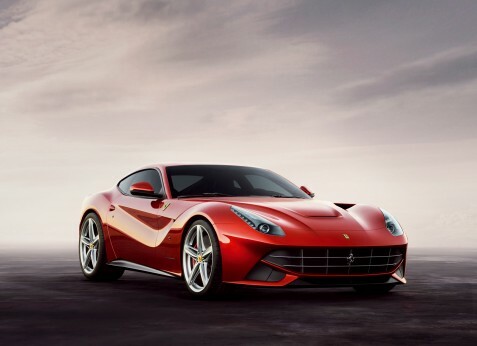 Long live the new F12 Berlinetta. The lore of NASCAR is filled with stories of backyard mechanics taking cars right off the showroom floor and winning races, fame, and glory with nearly stock cars. This is why NASCAR is called “stock car” racing after all. However, since the late 1980s, the cars have become less and less related to the showroom cousins. 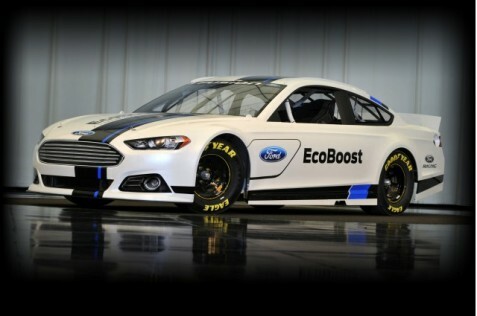 For 2013, Ford is trying to mend that gap, at least aesthetically, with their new 2013 Fusion racer. Taking its cues from the production Fusion that debuted at the North American International Auto Show, the new Fusion race car adapts the cars dramatic headlight and grill treatment. To make the car look even more “stock,” the overall proportions of the stock car were mirrored. Even the character line that runs down the stock car’s side was replicated on the racer. Little was known about the sub-Boxster model Porsche was planning to produce. Some, like myself, saw it as a successor to Porsche’s 550 Spyder and 356. Others pointed to the parts sharing between Porsche, VW, and Audi, and saw the car as a successor to the dreadful 914. We may never know how good it may or may not have been however, since reports out of Germany say that Porsche is stalling its development. After three years of being bested by Toyota, General Motors is once again the world’s best selling automaker. 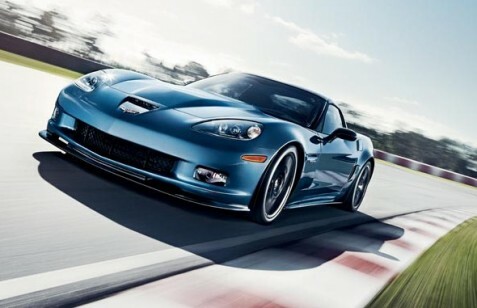 General Motors sold 9,025,942 in 2011, a 7.6 percent increase over last year’s figures. General Motors even bested Volkswagen, who have made it a public goal to become the biggest automaker on the block. Toyota trailed both GM and VW though, whose sales dropped 6 percent in 2011. Usually when automakers “go green” their product includes electric motors and a heaping helping of tepid performance. Bentley is not one of these automakers. 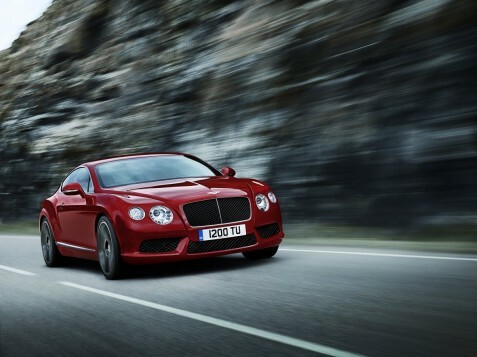 In order to improve their range of cars to meet new emission and mileage requirements, Bentley has engineered a new V8 engine to slot into their Bentley Continental GT and GTC. This new twin-turbocharged motor displaces 4.0liters and produces 500hp and 487lb. ft. of torque. Direct injection, low restriction turbos, and variable valve timing also play a part in to help the Continental slash emissions and raise mileage by 40%. Bentley is quick to point out that the V8 is just as refined as the W12 as well. So not only can you enjoy the perpetual thrust of traditional Bentley motors, but also hold your nose up to Prius drivers as well since you too are also saving the planet. But if you absolutely must have the W12, don’t worry, it is still available alongside the V8. No need to get your Saville Row suit in a bunch, the new V8 Bentley Continentals have everything you love about Bentley, with more efficiency than ever before .